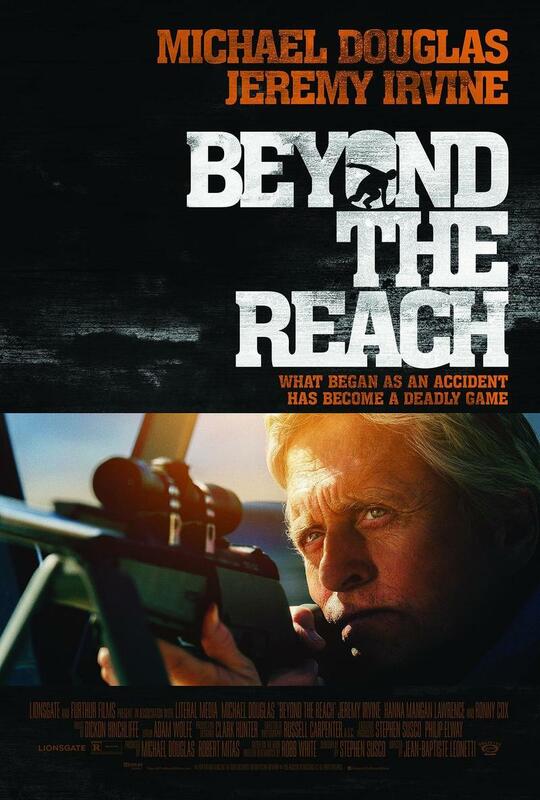 Beyond the Reach DVD and Blu-ray release date was set for June 16, 2015. A rich businessman and poacher named Madec, who succeeds in life with a cold heart and a thick skin, sets out for a hunting trip for rare game in the Mojave Desert. To assist him in the hunt, he hires a younger man who is a skilled human tracker. In the beginning of the hunt, Madec shoots and kills a man. The murder begins a fast-paced chase in hostile conditions during which Madec attempts to frame the tracker for the murder.